Frozen fans – let’s face it that is basically EVERYONE – will be thrilled to hear that Disney’s “Frozen Ever After” attraction will open in Epcot this Spring! The new ride will be located in the Norway area in Epcot in what was previously the dark ride attraction, Maelstrom. My kids and I can’t wait to satisfy our Frozen fever in this brand new attraction. Guests will also love having another family focused ride at Epcot that is sure to appeal to the youngest guests! And maybe we’ll see some snowgies too? Read on for more details surrounding the Frozen Ever After Attraction to Open in Spring 2016 at Epcot. Guests will also be able to meet the royal sisters Anna and Elsa at Epcot at a new character greeting location in the Royal Sommerhus – a charming cabin – at the Norway pavilion starting in spring too. Nice! This adventure fit for the entire family will take guests through the kingdom of Arendelle. Guests will be transported to the Winter in Summer Celebration where Queen Elsa embraces her magical powers and creates a winter-in-summer day for the entire kingdom. 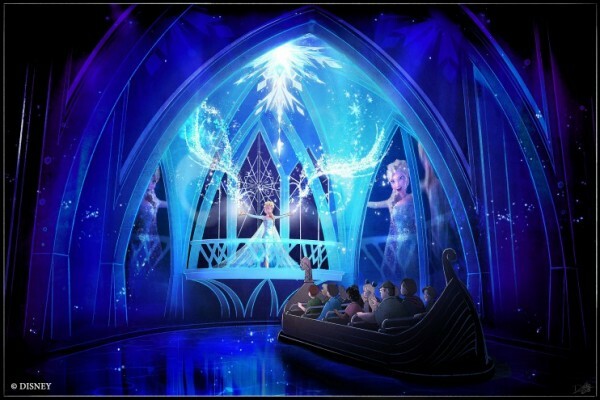 “Frozen Ever After” will be located in the Norway Pavilion at Epcot, which is one of four theme parks at Walt Disney World Resort in Lake Buena Vista, Fla.